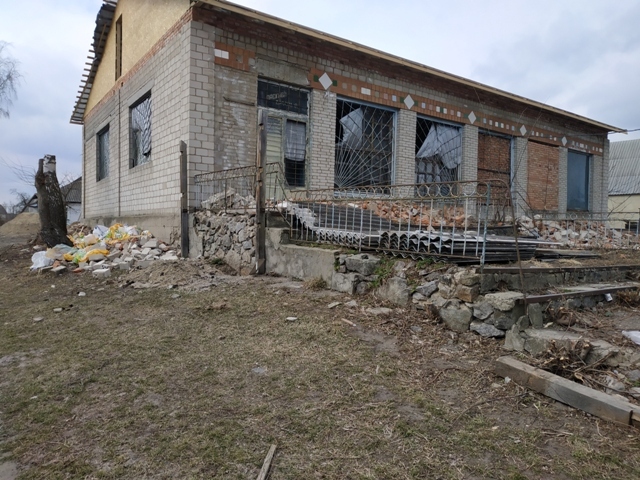 The Ivanivska AH has started to build a village outpatient clinic in Hushchyntsi – one of the villages belonging to the hromada. The construction works are financed from the hromada budget, and the project costs are equal to UAH 3 million. This was announced by Mykhaylo Kulyk, head of the hromada. 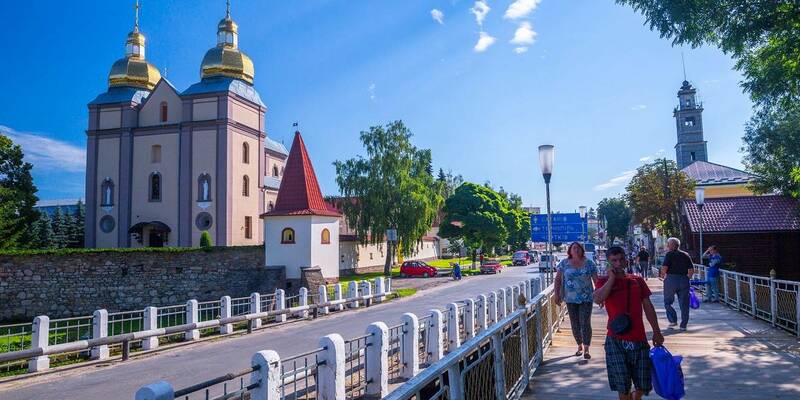 The Ivanivska rural AH of the Kalynivka Rayon in the Vinnytsia Oblast was established in 2017. There are several outpatient clinics in the AH. One of them is located in the village of Ivaniv, hromada’s centre, the second one is placed in the village of Gushchyntsi, centre of the starosta district in the AH. “We planned to take part in the project of the Government's support for Rural Medicine, however we were not included in the list of hromadas where outpatient clinics will be built for funds of the state budget. So, at the village council session the decision was taken to solve the problem at the own expense,” said Mykhaylo Kulyk. 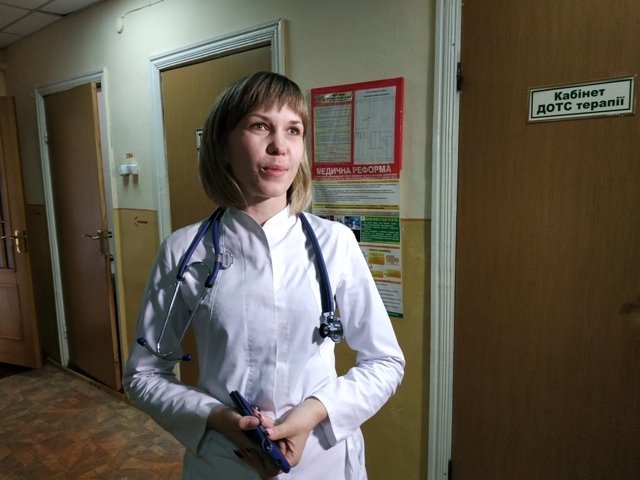 According to Valentyna Dovhalyuk, head of the Gushchyntsi village outpatient clinic of general practice, an outpatient clinic may not be placed in one room with a kindergarten, as a health facility works with patients who have different diseases including infectious ones. “We have declared 1900 persons, and citizens from neighboring settlements, such as villages of Kam’yanohirka and Mizyakiv, are also being served here, and there are patients from the "red list", therefore the doctor staff may be enlarged. Every day we serve from 20 to 50 patients. By standards, our premises do not meet the requirements. For example, vaccination and a pediatrician’s appointment should be done in different offices, and we have only one. New clinic will solve the problem of observing the sanitary norms and give a possibility to place all subdivisions and cabinets for appointment and treatment properly, because we are still a day hospital. Besides, a new pharmacy will work in the building of a new clinic that is very convenient. We hope that the hromada will help us with some equipment,” explained Valentyna Dovhalyuk. 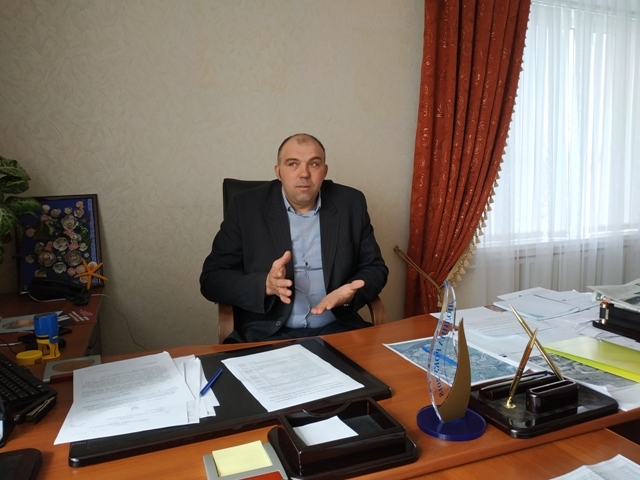 According to Mykhaylo Kulyk, if we have prepared premises for the medical institution, hromada will have an opportunity to take part in the competition of projects for receiving the state support to equip village outpatient clinics, so we have already had the appropriate project. The new village outpatient clinic is planned to be opened at the Medical Worker Day in summer of 2019.